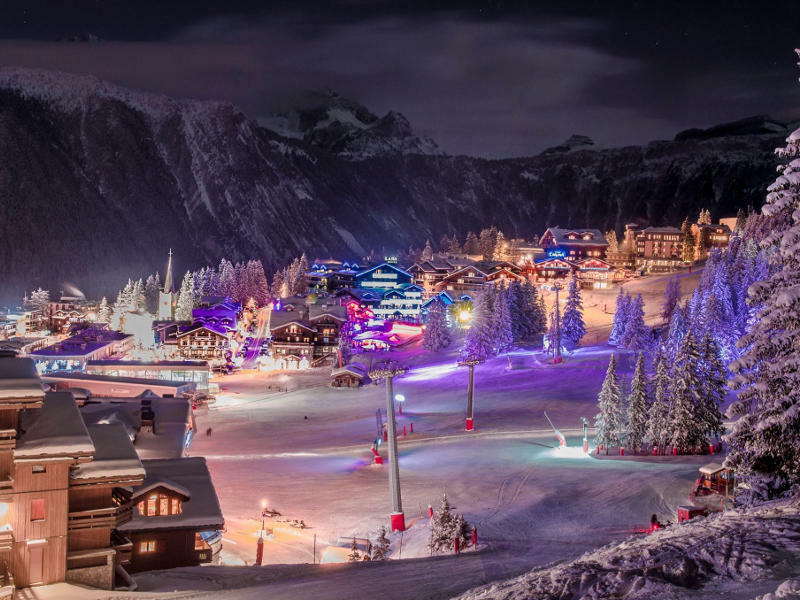 Skiing in the French Alps! 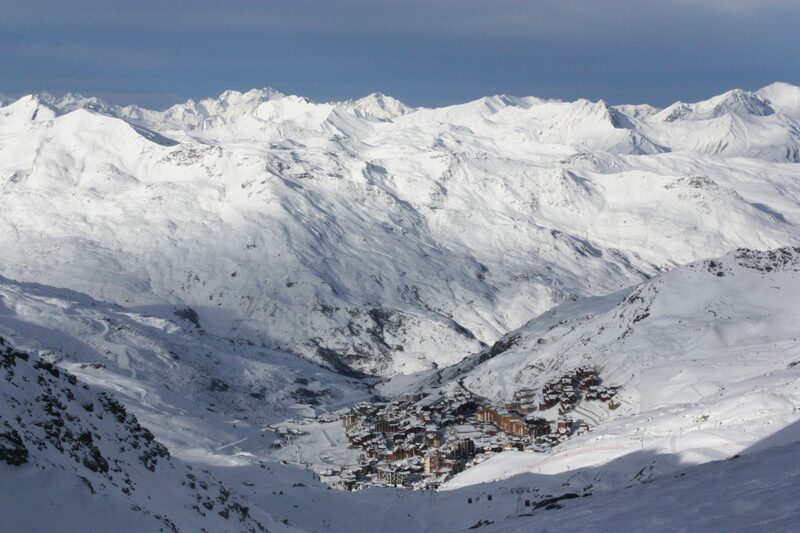 Discover the 3 Valleys ski area, the largest in the world. 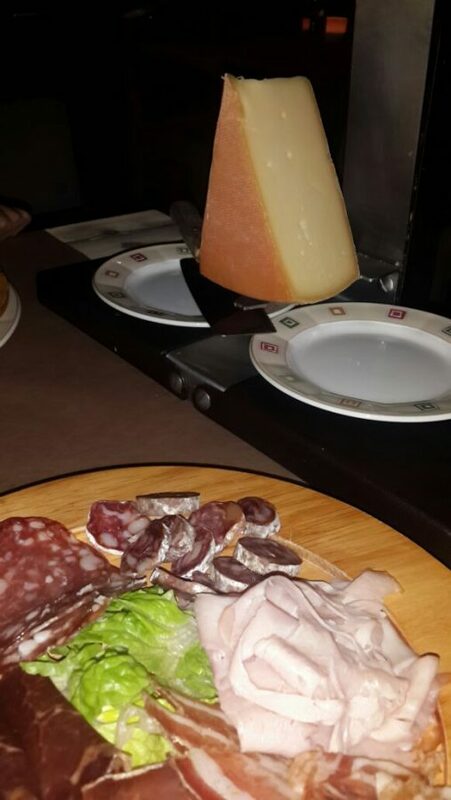 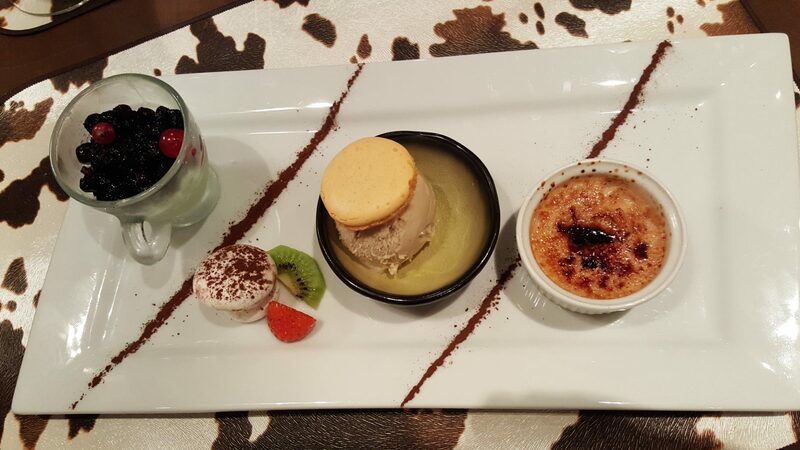 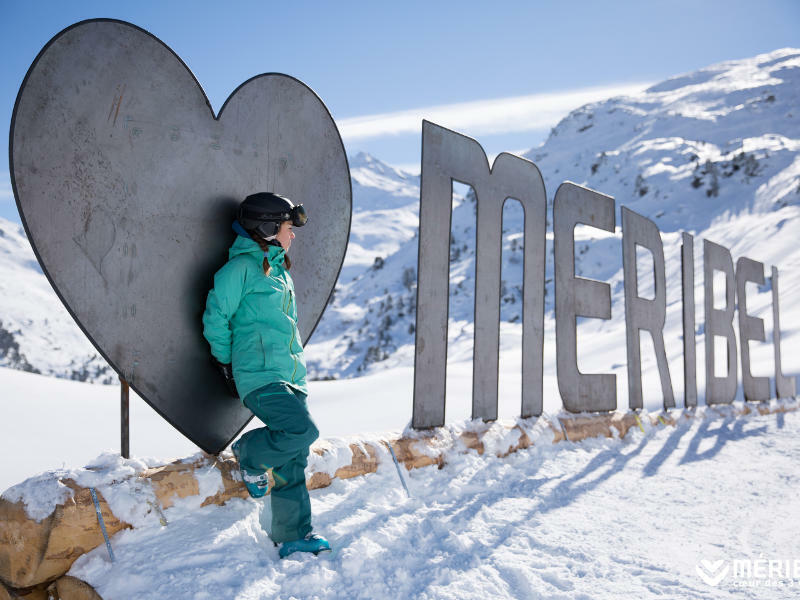 Open from December to April, with family or friends. 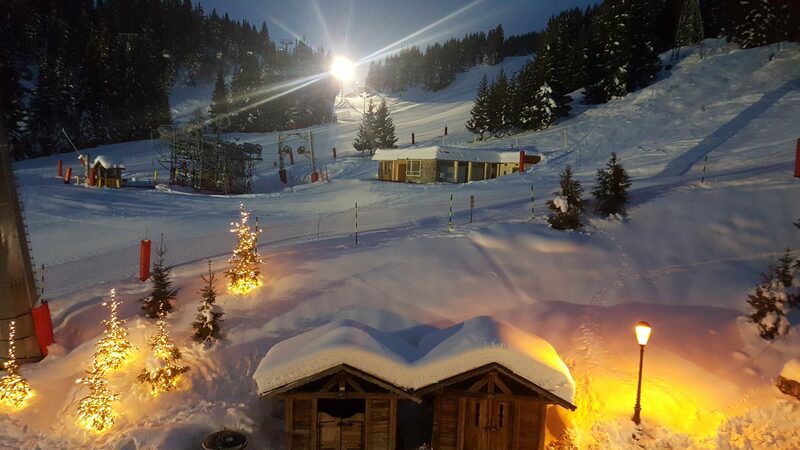 Offering 328 slopes, 166 ski lifts, the 8 ski resorts of Les 3 Vallées ensure optimal snow cover so that you make the most of your winter sports vacation. 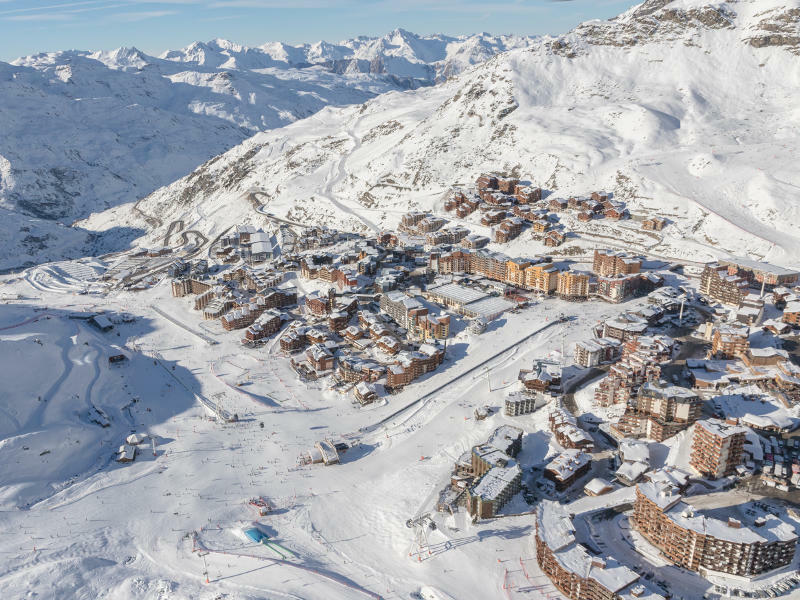 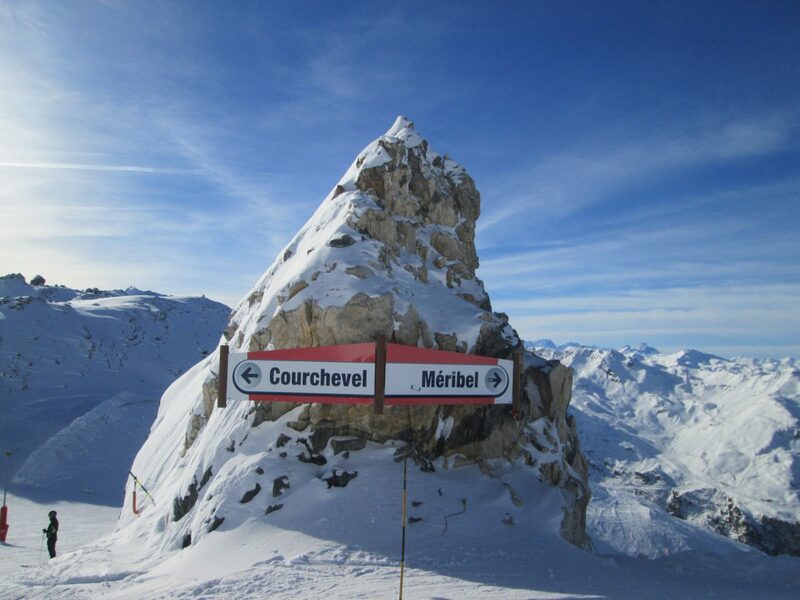 We focus on COURCHEVEL, MERIBEL and VAL THORENS within the heart of the 3 valleys, offering different resort styles and a variety of accommodation to fit everybody’s needs. 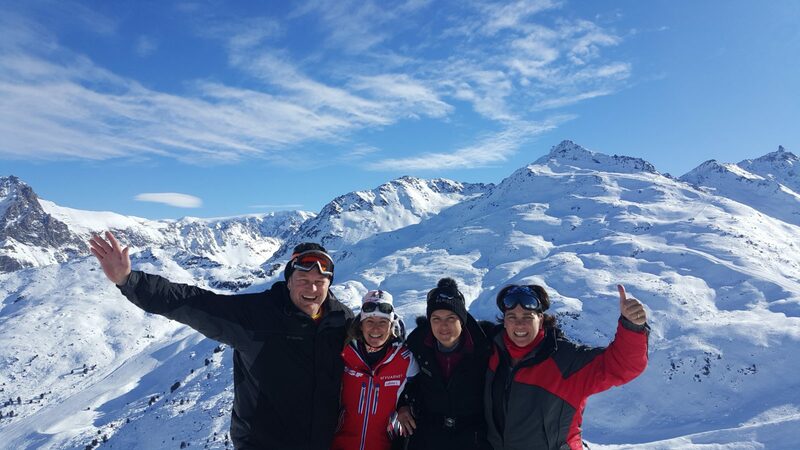 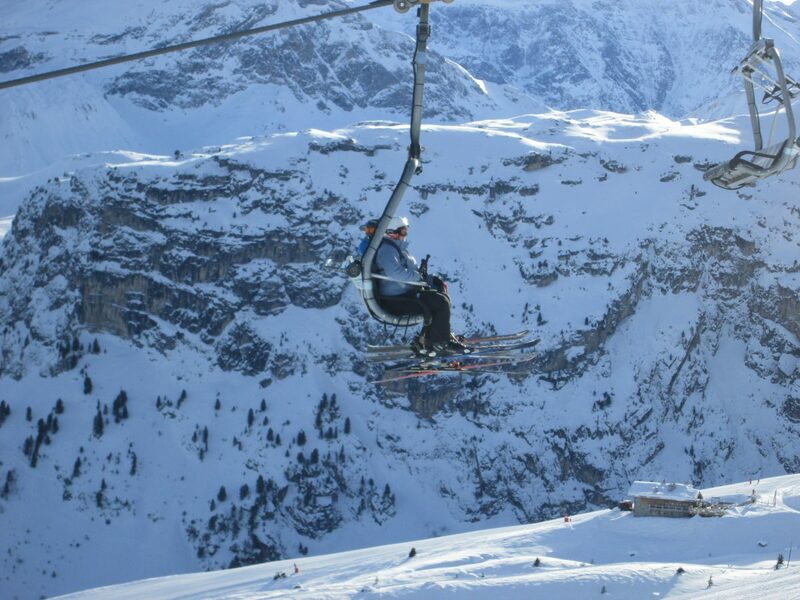 The resorts cater for beginners to advance skiers and the more adventurous of heart! 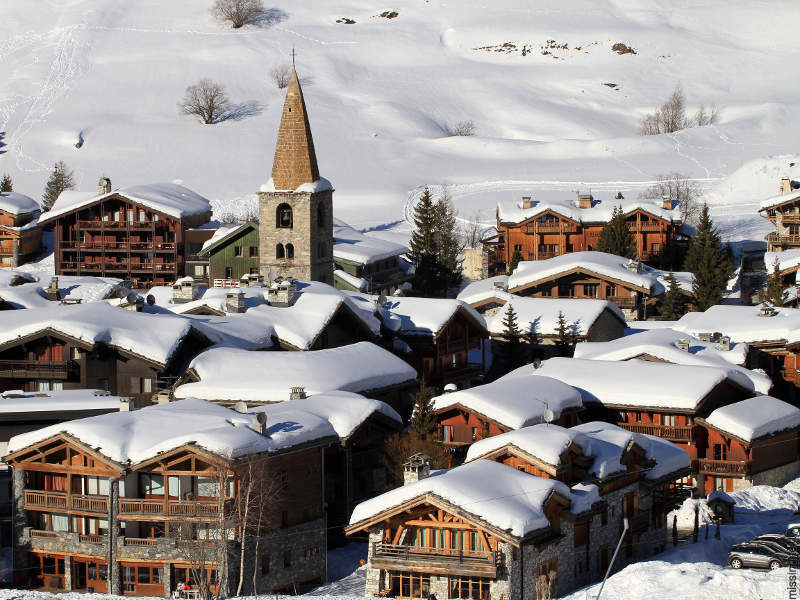 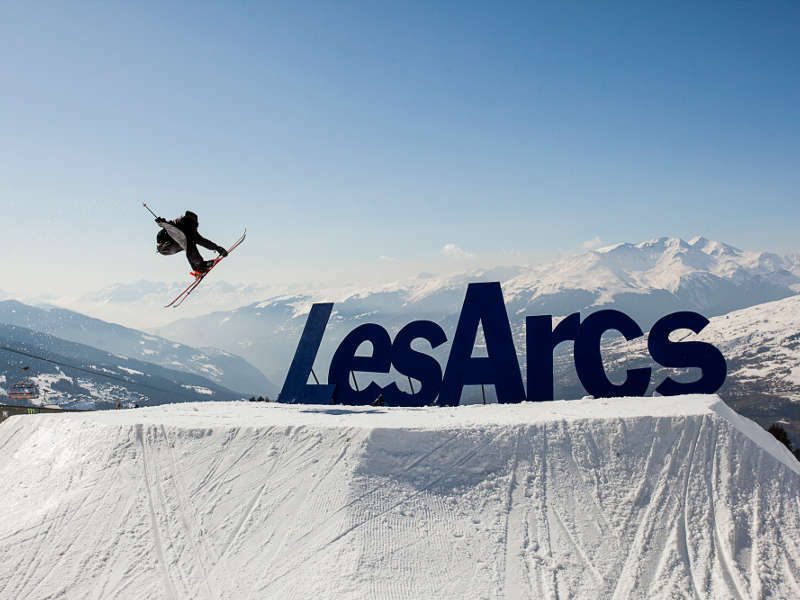 We also offer skiing packages at the beautiful historical town of VAL D’ISERE and within the Paradiski area, LES ARCS.